Leanna is one of my favorite protagonists! She doesn’t apologize for being different (and that’s something, when you’re not a naturally domestic kind of gal, but you *are* Amish), and she doesn’t resent being different, either. Leanna uses her talents to work in a mechanical shop, and she loves it! But author Fuller doesn’t stop there; she fleshes out the full character of Leanna – a loving sibling, a fun caregiver, and a fiercely loyal friend. And then we meet Roman. He’s Amish too, sort of. And he is also a mechanic, sort of. He’s on a journey of self-discovery, self-acceptance, and reconciliation with his brother. 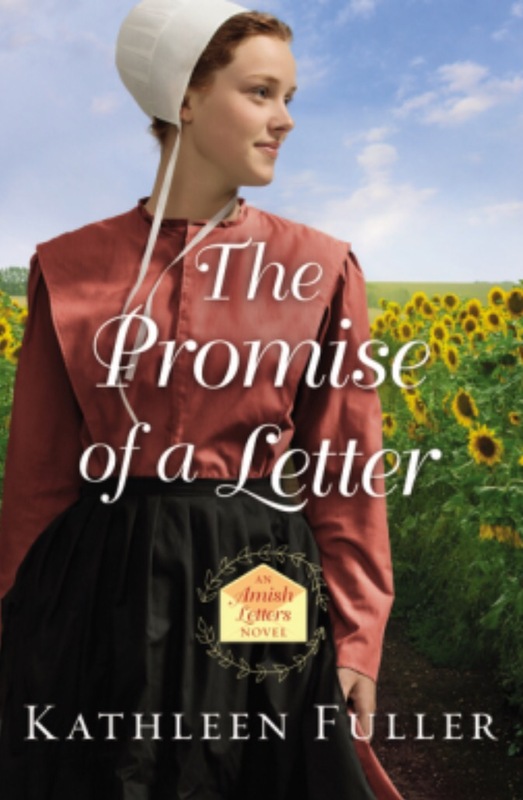 Fuller does a great job illustrating modern Amish life, touching on family dynamics, spirituality, unconventional career choices, education, and romance. I appreciate that Fuller wrote a strong, feminine character that performed a “man’s” job, without making Leanna into a stereotype or a mascot for feminist politics. And I am pleased that there was a happily ever after for more than one couple.